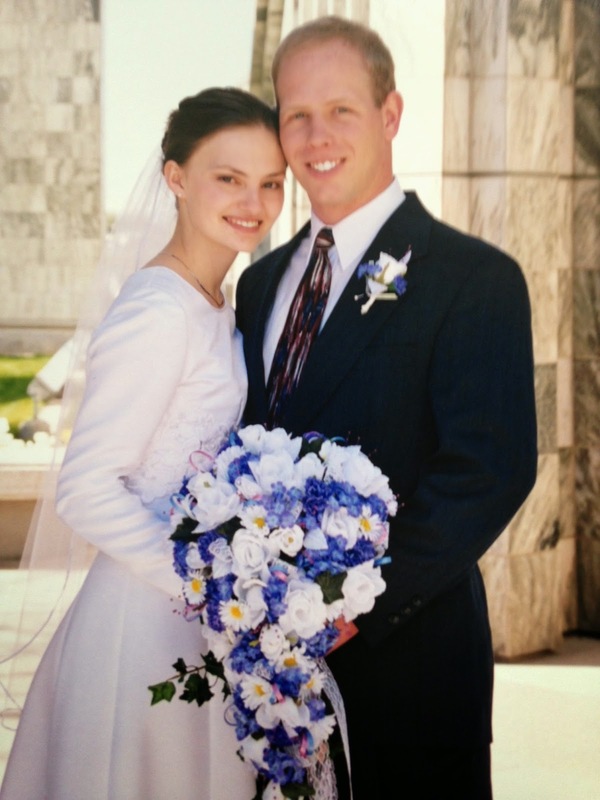 Yesterday was our 16th anniversary. For some reason, that just seems like a big number this year. We look like such babies! 16 years have definitely had their ups and downs, but there's no one I'd rather ride that roller coaster with than the man I'm lucky enough to have as my husband. I love you, Gene! 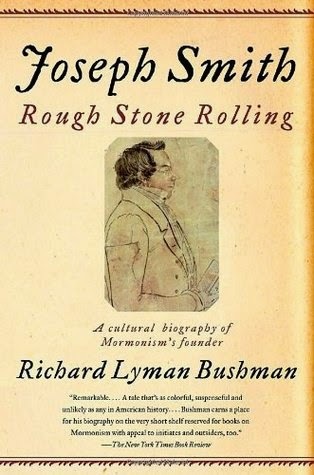 I am so excited that the Mormon history blog Juvenile Instructor is hosting a Rough Stone Rolling Book Club this summer! Starting on May 10, they'll be discussing a few chapters of the epic biography of Joseph Smith each week, offering commentary and answering questions. I read Rough Stone Rolling several years ago and it provided so much context and depth to my understanding of Joseph Smith. (You can read my review on Goodreads here.) Dr. Bushman doesn't shy away from the "difficult" or "weird" topics, but he doesn't dwell on them either, simply placing them in the proper perspective for the life and times he's addressing. Honestly, this book did more to strengthen my testimony of Joseph Smith's place in the Restoration and of how God works through imperfect human beings than just about anything else, and certainly more than the whitewashing, overly-laudatory platitudes we hear too often in Sunday School. I'm looking forward to reading it again, this time with the opportunity to chat with others along the way! If you'd like to follow along, you can join this facebook page where they'll be posting updates. Interesting post about the Oregon Trail Generation. I was born in 1978, right in between generations. The descriptions of Generation X and Generation Y never really fit me and I certainly wasn't a Millennial, but this describes where I fall. I played Oregon Trail; I primarily did research in books through high school and college. They still had a card catalogue in the BYU library when I was there, though I did use the internet for sources on research papers especially my last couple of years. I never had a MySpace page and I didn't join facebook until 2009 (well, I tried at one point when it was still just for college students, but I had already graduated so that didn't work out). Anyway, interesting read. After Will was born, I suffered from post-partum depression. I have countless friends, family members and acquaintances who have dealt with anxiety and depression as well. This post collected comics that hit the nail on the head. I was going to pick out a few numbers to highlight, but really, they're all perfect. If you want an idea of what living with anxiety and/or depression is like, this is a good start.